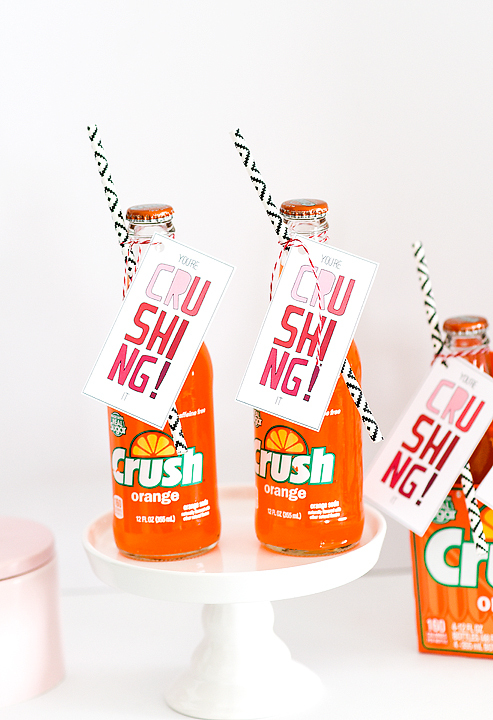 Share the Love #6: You're Crushing It - C.R.A.F.T. Clever Valentines Day sayings continue on C.R.A.F.T. and this one is “crushin” it with cuteness! 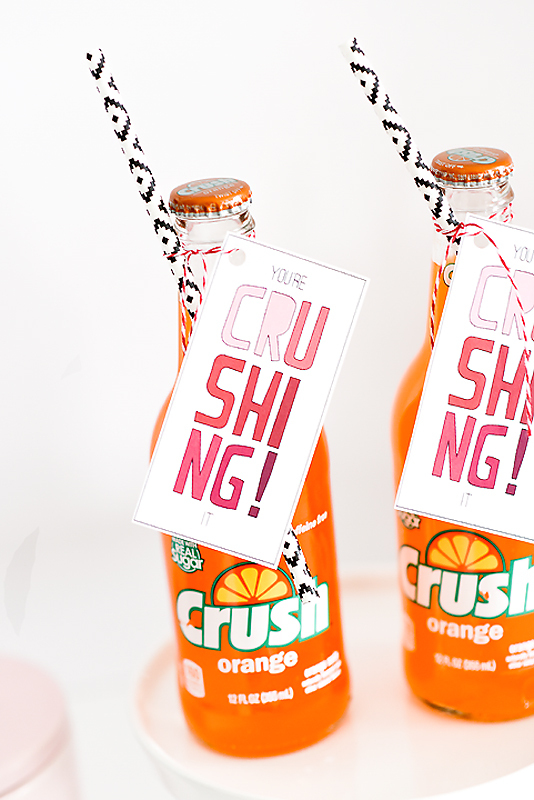 “You are Crushin’ It” is the perfect Valentines for co-workers and teachers. Today’s guest is Krystal who also participated in Share the Love last year with this fun lip gloss free printable. New here? Every Tuesday and Thursday until heart day we pick a clever saying off of this list of 150+ valentine ideas paired with small treats and create a fun craft or free printable to go with the saying. I am so excited that it’s almost Valentine’s Day. Valentine’s Day is probably one of my favorite holidays. I love how cute and cheesy you can be and it’s totally acceptable. 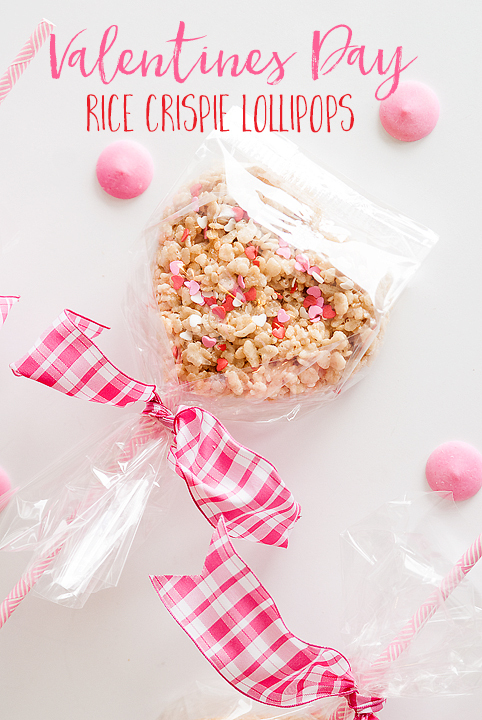 I am Krystal from Simply Girly blog and I am so excited to be sharing these darling Valentine’s with you today. I love things that take no effort and very little time. I am a busy working Mom of three kiddos. These Valentine’s fit that perfectly. 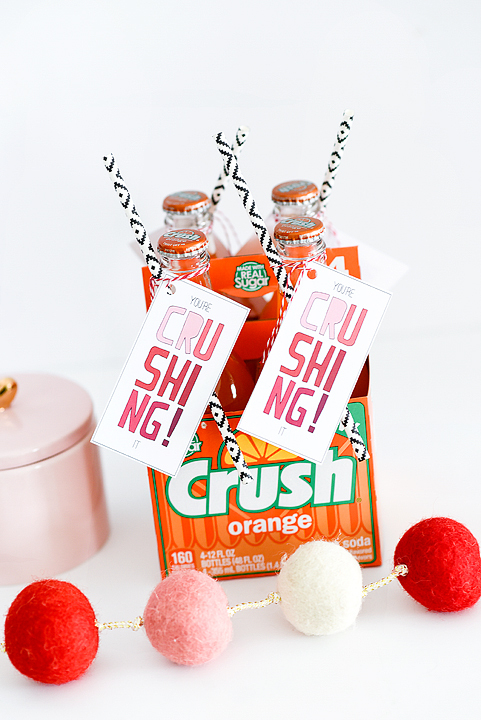 Tie your tag to the bottles and voila, adorable valentines done! These are great for friends, co-workers, neighbors, and teachers. Thank you so much for having me today. 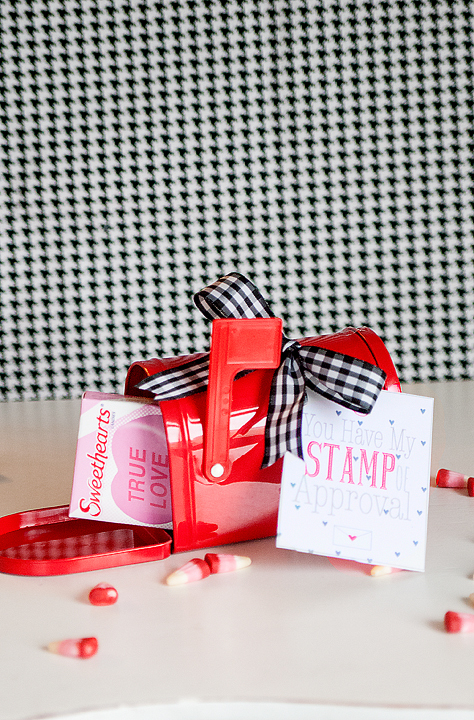 If you need more Valentines Day inspiration here are few more you can find on my blog. OMG! So cute!!! Thanks for sharing with us at Share the Wealth Sundays! These are so cute. I love it. Thank you for sharing at Dishing it and Digging it link party. 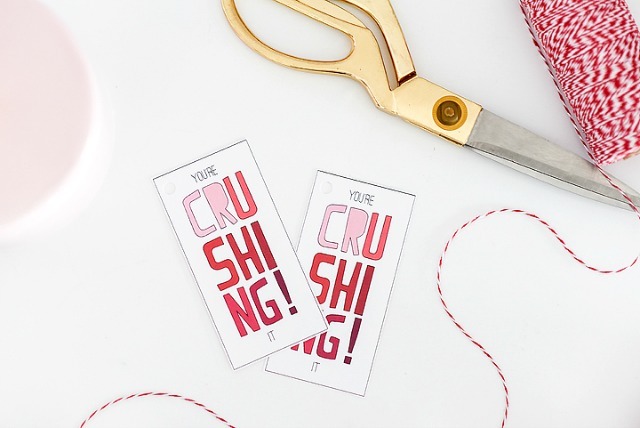 Love the tag and the added straw tied on is such a cute idea! Thanks for linking up with Funtastic Friday!